Best loft line in the building with bay, river and water view. 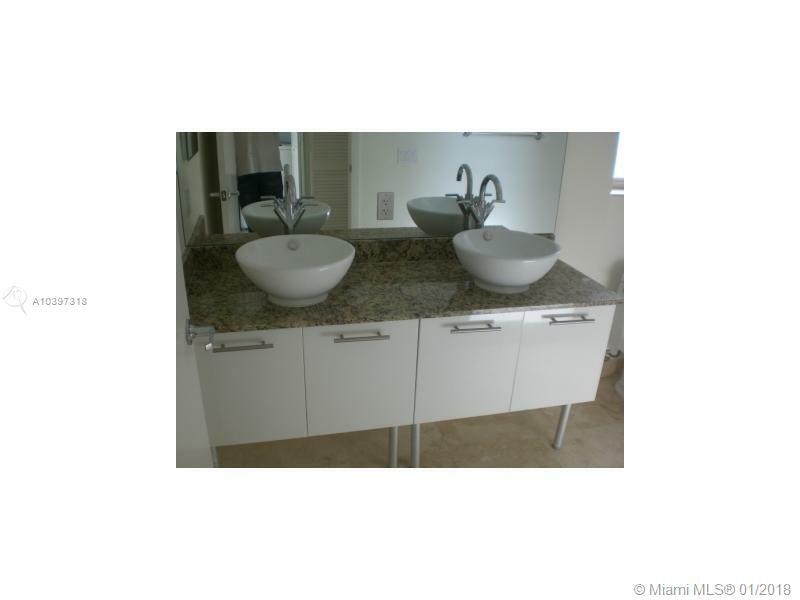 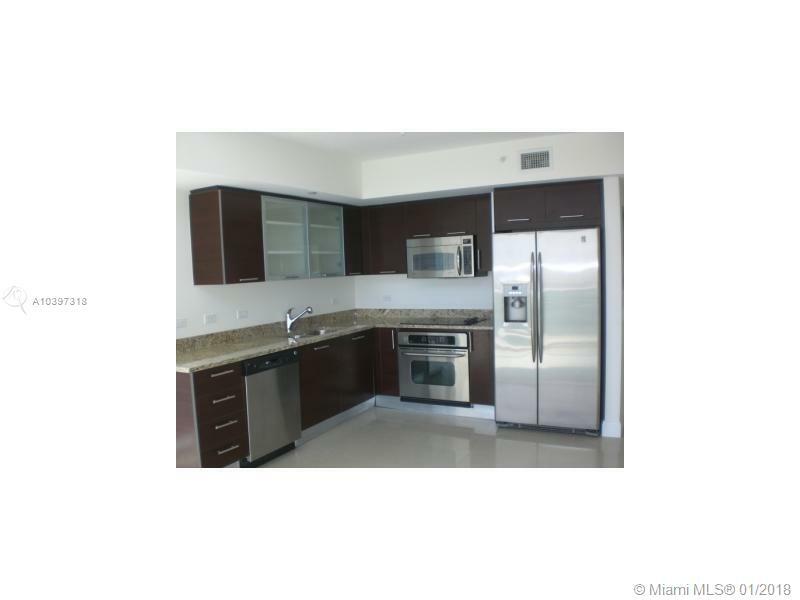 European kitchen and stainless steel appliances, light grey ceramic tile floors. 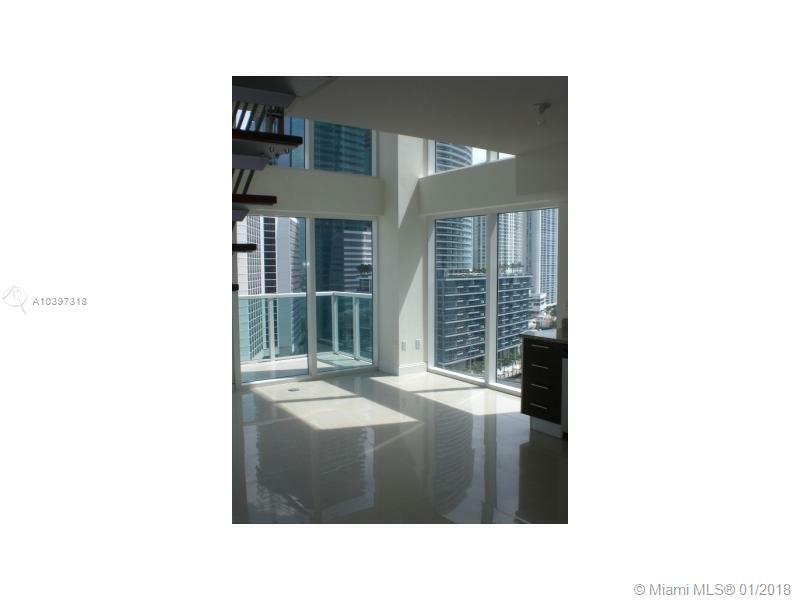 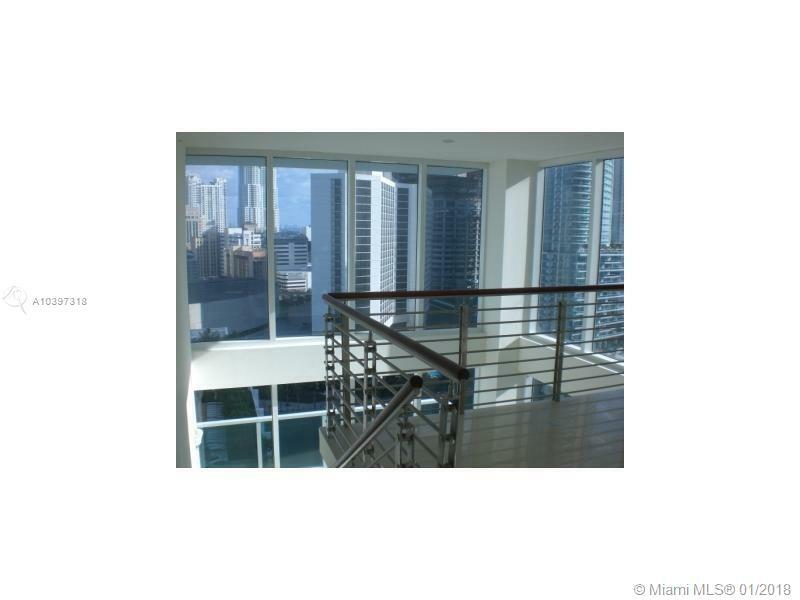 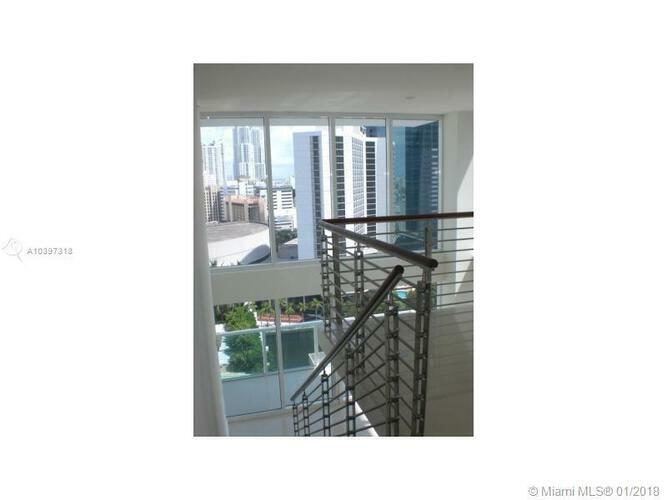 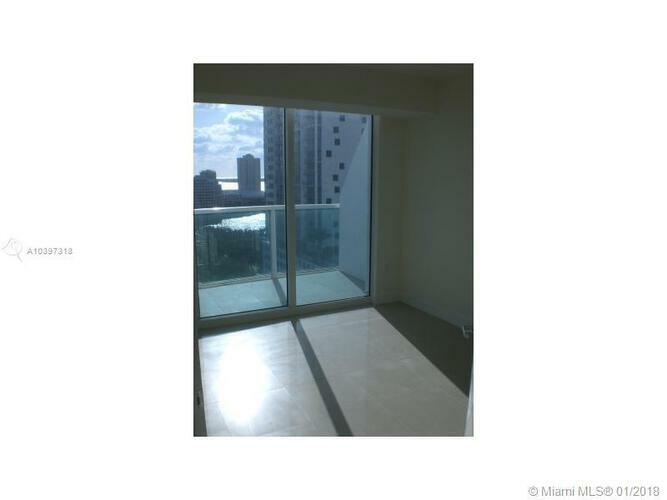 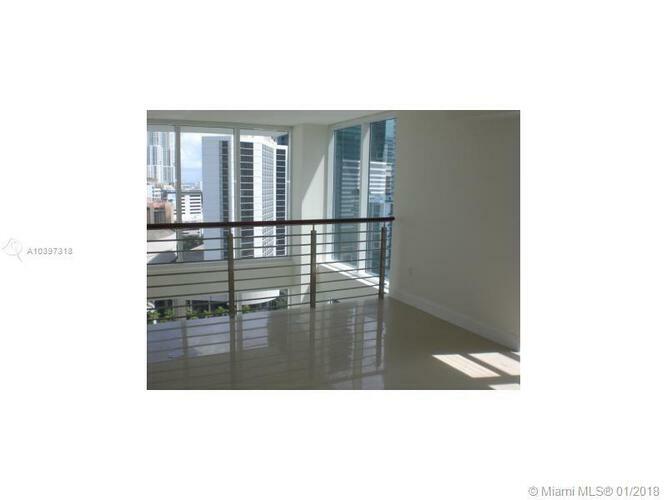 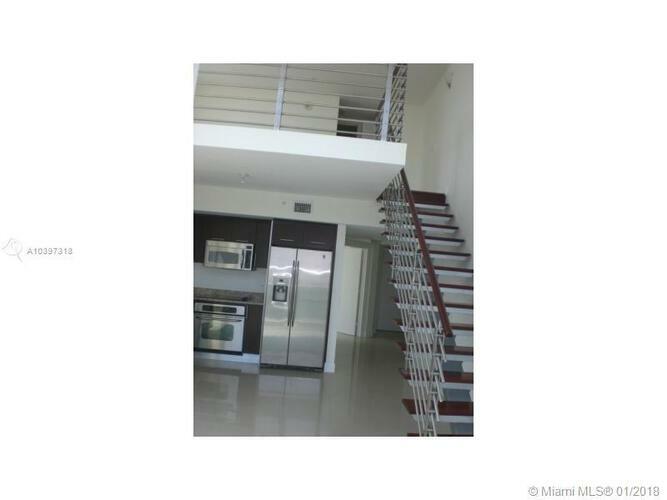 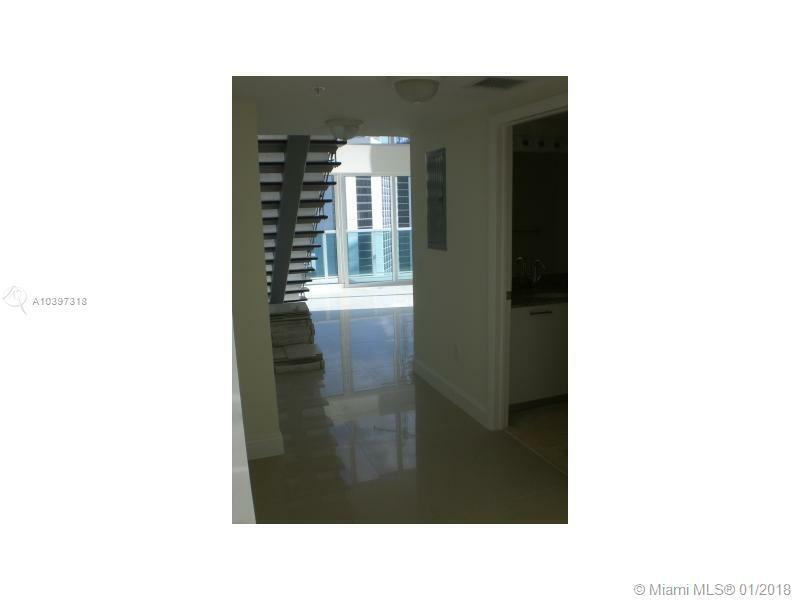 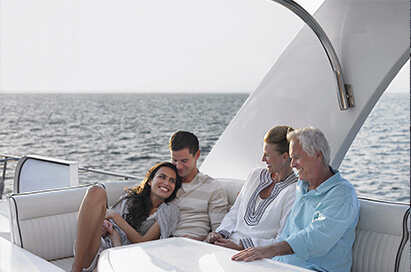 Walking distance from Brickell ave, restaurants and shops. 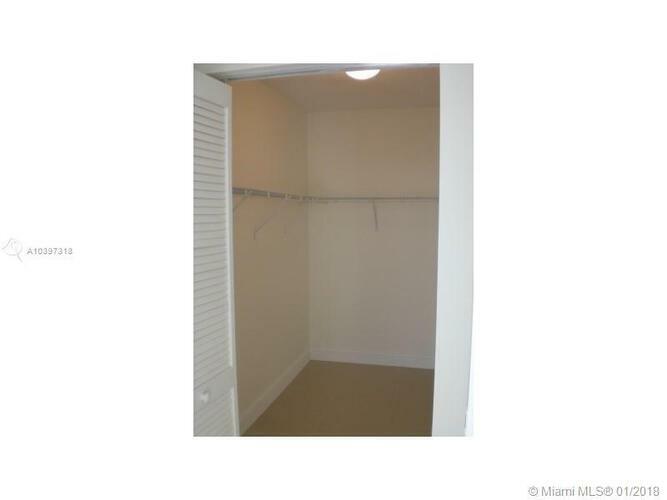 **2 assigned parking spaces included**. Unit is rented at $2, 600 until june 2018.